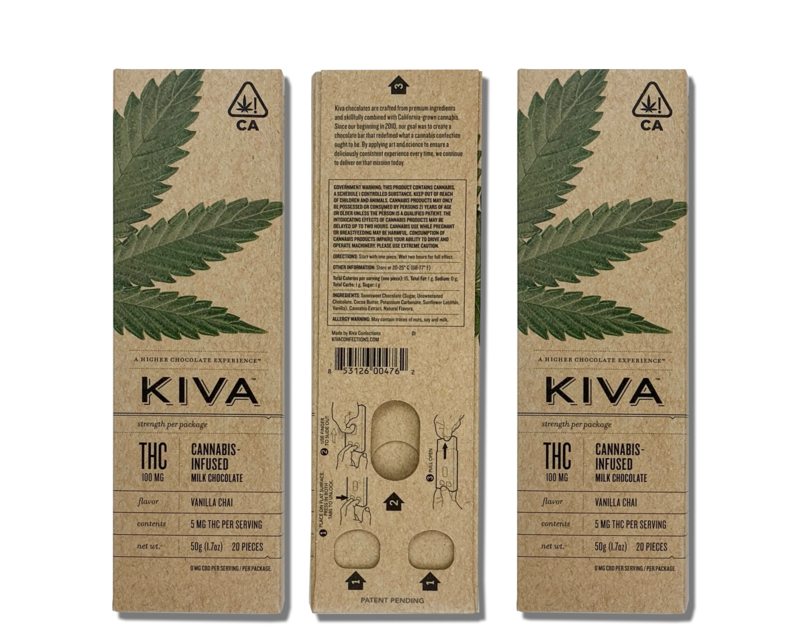 Struggling to make your CR-compliant cannabis packaging appeal to adults? 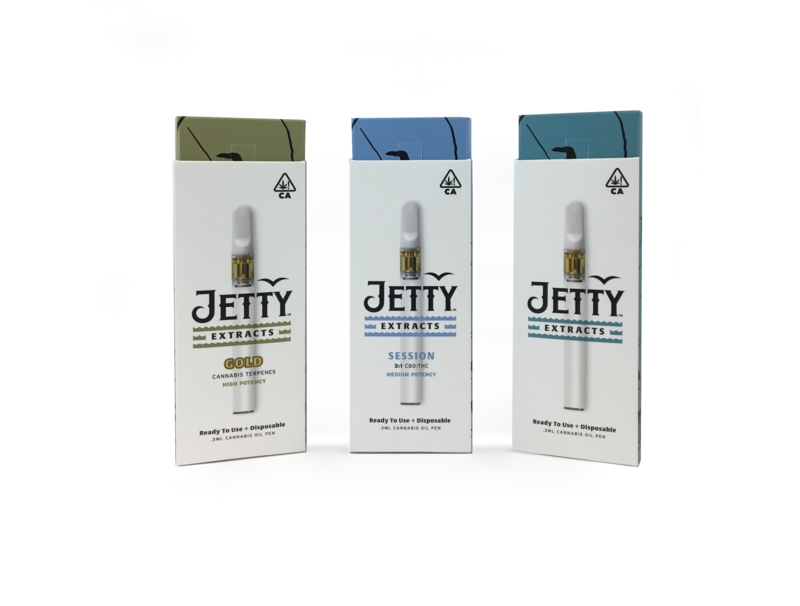 We’ll let you in on everything you need to know to create a child-resistant, yet adult-appealing cannabis packaging. Pate Gustafson serves as the Executive Vice President at JohnsByrne. 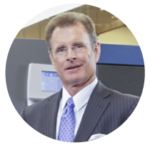 JohnsByrne Company, a custom packaging and print solutions provider, has been a leader in the print and packaging industry since 1959 and partners with major brands in health & beauty, food and beverage, and consumer products. 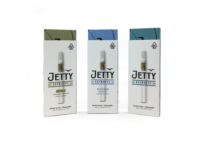 With a culture built around innovation, quality, design and speed, their offerings span value added folding cartons, specialty packaging and high impact direct mail. 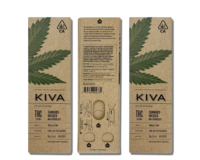 Cannabis packaging requirements are evolving over and over. Don’t expect that to go away! Get trusted vendors, be ready for change.